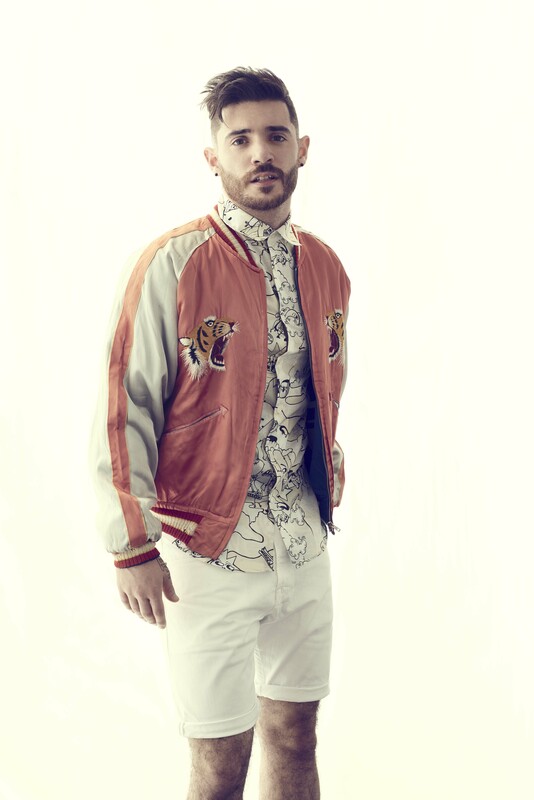 New York-based singer, songwriter, producer Jon Bellion is the self-made man. Jon’s built a remarkable following by sharing his music directly with listeners, to date he boasts over 445 Million Overall Worldwide Streams. 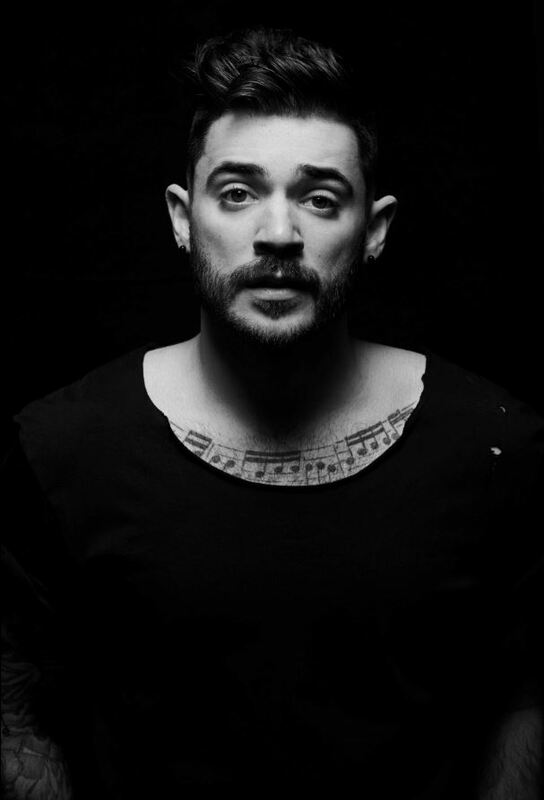 In 2016 Jon released his full-length debut, The Human Condition (Capitol Records/Visionary Music Group), which entered the Billboard 200 at No. 5 and quickly earned a spot on Billboard’s “Best Albums of 2016 (So Far) list.” First single, “All Time Low” was certified Gold, named NPR’s Top 100 songs of 2016, and is skyrocketing into the top 15 at Top 40 radio. The video for “All Time Low” boasts over 7 million views to date and was shot during Bellion’s sold-out summer tour. The start of 2017 finds Jon opening for Twenty One Pilots on their upcoming North American arena tour and includes shows at Barclays Center in Brooklyn, NY (January 20) and two nights at Honda Center in Anaheim, CA (February 15 and 16).